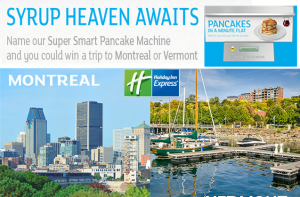 Holiday Inn Express – Win a trip to Montreal or Vermont and more super sweet prizes instantly by July 31, 2015! 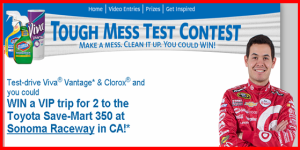 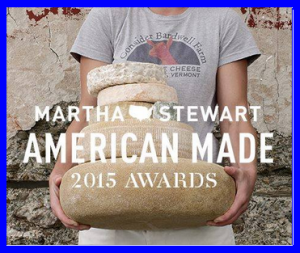 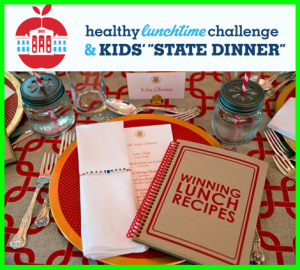 Martha Stewart – Win a trip for 2 to New York City, NY and $10,000 cash by October 19, 2015! 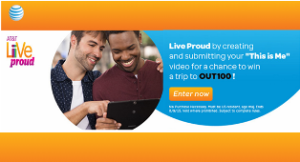 AT&T – Win 1 of 4 prizes of a $3,500 trip for 2 to the 21st Annual OUT 100 event in New York in November 2015 by August 9, 2015! 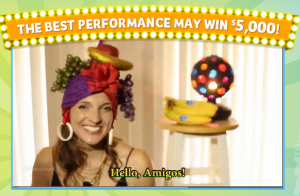 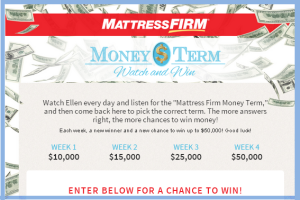 Ellentv – Win up $50,000 cash every week until July 10, 2015! 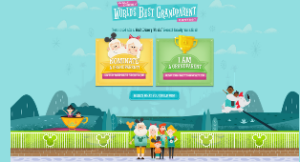 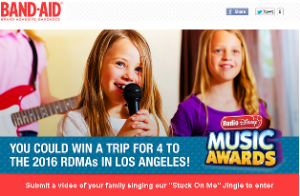 Band Aid – Win a $10,715 trip for 4 to the 2016 Radio Disney Music Awards in Los Angeles OR a trip for 2 to New York, NY an more prizes by June 27, 2015! 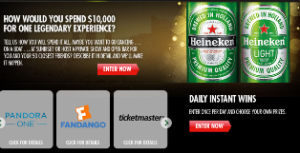 Universal Pictures – Win a $6,500 trip for 2 to Universal Studios HollywoodSM and more great instant win prizes by December 31, 2015 – INSTANTLY! 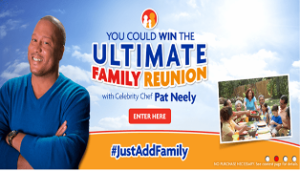 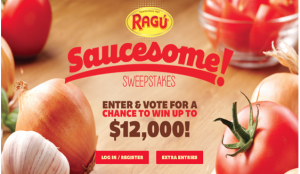 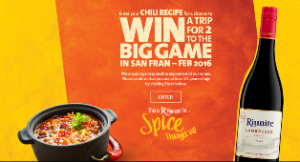 Family Dollar – Win an Ultimate Family Reunion with celebrity chef Pat Neeley plus Free Groceries for a Year and $5,000 cash by May 26, 2015! 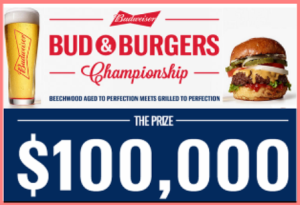 Reader’s Digest –$50,000 check and $500 gift card by August 31, 2015- WEEKLY!